Global superstar Martin Solveig has released the Kölsch remix of his summer hit ‘My Love’, with Martin’s original surpassing 14 million global streams so far. Stream/Buy ‘My Love (Kolsch Remix)’ here. Providing his own vocals on the track, the original of ‘My Love’ provided the soundtrack to Martin’s summer season, with the French DJ making various appearances at the likes of Pacha Ibiza’s ‘Tuesdays on Mars’, as well as Creamfields, SW4, and Tomorrowland – where Martin hosted his very own ‘My House’ stage, joined by Michael Calfan, The Magician, and Jax Jones. 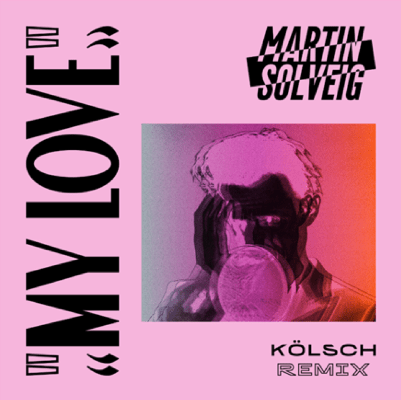 Remixing Martin Solveig’s ‘My Love’ was the ideal opportunity for Kölsch to pay a tribute to the Roulé label. Roulé was the home label of Thomas Bangalter, back in the late 90’s and it was dedicated to a new genre of highly-energetic-rough-electronic disco. Kölsch’s remix definitely has a very modern disco feel, and his bouncy bassline is pure bliss. No doubt it will take you back to the golden French touch era. On top of everything he added wondrous strings and ended his remix with aerial, poetic and soothing rhodes. 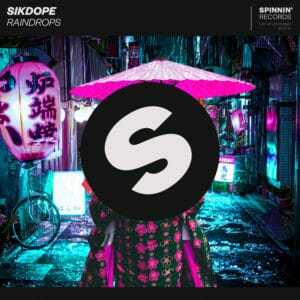 The remix follows the Danish producer’s recent hit ‘HAL’ which hit number #1 on the Beatport HYPE Chart. Well known for his genre-defining cuts, Kölsch has had massive success with his Kompakt album trilogy ‘1977’ ‘1983’ & ‘1989’, with the latter including his biggest track ‘Grey’. 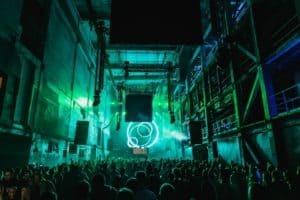 Having started his IPSO residency nights in Cologne, playing a mammoth 9 hour sets, Kölsch has since expanded the brand to Miami and Watergate Berlin, with his upcoming ADE show marking a further stop in his ever-expanding brand catalogue. Best known for platinum-selling hits ‘Places’ (feat Ina Wroldsen) and ‘Intoxicated’, Martin Solveig has sold over 2 million singles in the UK alone, and enjoyed unrivalled success in recent years. With ‘My Love’ released on iconic imprint Positiva Records, the label has been celebrating 25 years at the summit of dance music in 2018, showcasing their back-catalogue with a series of one-off parties and special releases, including the Positiva 25 compilation mix. 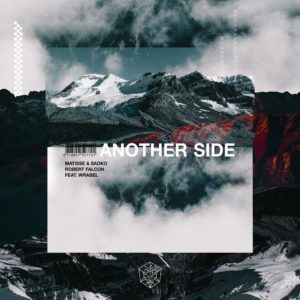 With the likes of Dillon Francis and Weiss recently remixing Martin Solveig’s slick ‘My Love (Kolsch Remix)’ interpretation is out on Positiva Records.